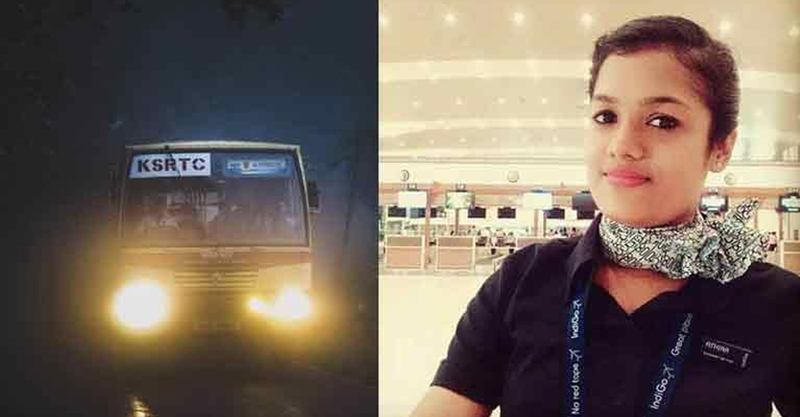 Young airline employee Athira Jayan is surprised that her social media post thanking a state transport crew for the concern shown to her has gone viral. “I’ve travelled on this bus several times,But this was the first time the bus had waited to make sure I’m secure. Normally the bus is full. This time wasn’t any different. The staff on board were strangers for me. After the post went viral on Facebook and the Aanavandi travel blog, netizens are busy sharing similar anecdotes. There is also a demand that the bus be renamed ‘Ponnangala’ meaning ‘Dear Brother’ along the lines of the ‘Changu’ (buddy) bus.